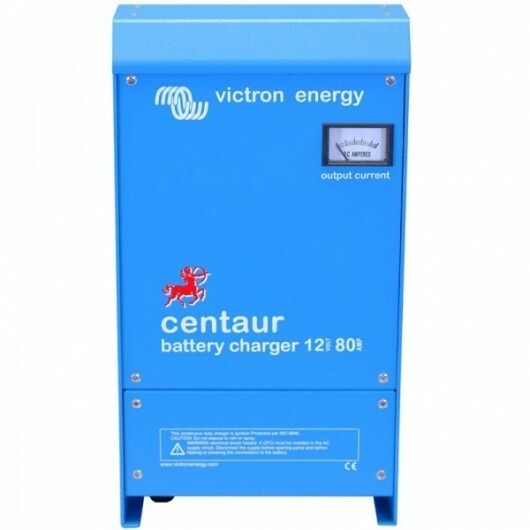 The new Centaur range of battery chargers from Victron Energy have been designed to be a true world-wide product. Universal compliance and input/output specifications are cornerstone characteristics of the new range from the established Dutch manufacturer. Designed to meet the requirements of both CE for Europe and UL for the United States, the Centaur model range features auto-ranging input covering 90-265VAC 50/60Hz input meaning they can be used anywhere in the world. Crucially, and unlike other products that state universal input, the Centaur range will maintain full output power within the entire specified range. The Centaur model will also work on 90-400VDC input, making it a perfect Charging DC-DC Converter in a Diesel Electric system. Other features include fully automatic three stage charge characteristic that ensures batteries are fully charged every time and three isolated charge outputs for multi battery configurations to suit the majority of typical installations. Aluminium epoxy powder coated cases with drip shield and stainless steel fixings withstand the rigors of an adverse environment: heat, humidity and salt air. Circuit boards are protected with an acrylic coating for maximum corrosion resistance. 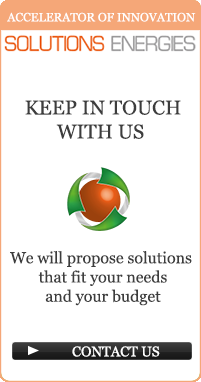 Temperature sensors ensure that power components will always operate within specified limits, if needed by automatic reduction of output current under extreme environmental conditions. All models will operate without any adjustment needed over a 90 to 265 Volt input voltage range, whether 50 Hz or 60 Hz. Three isolated outputs to simultaneously charge 3 battery banks Each output is capable to supply the full rated current. 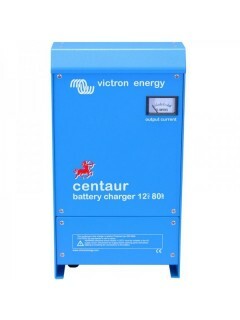 The Centaur charges at bulk rate until the output has reduced to 70% of the rated Amps, at which a 4 hour timer begins. After the timed period the charger switches to float rate. An internal temperature sensor is used to compensate the charge voltage with – 2 mV/ºC (– 1 mV/ºF) per cell. A DIP switch is available to select the optimum charge/float voltages for Flooded Lead-acid, Gel or AGM batteries.